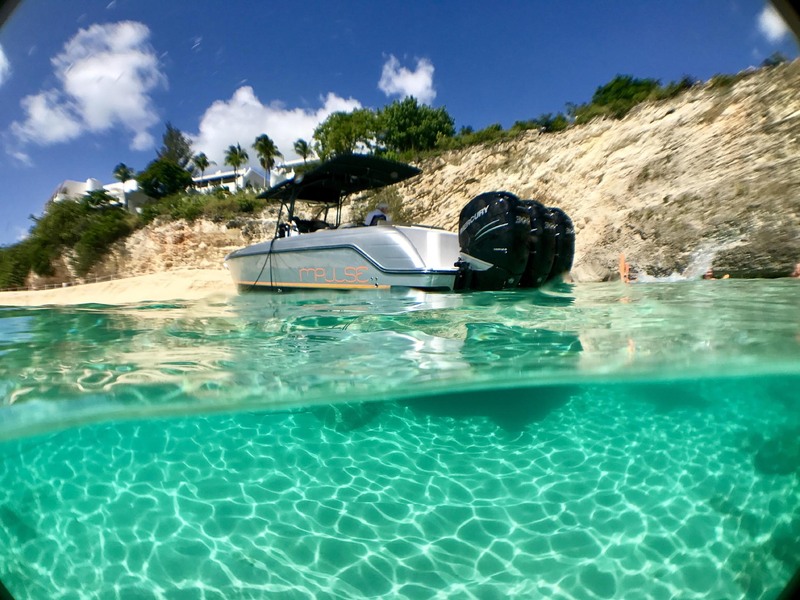 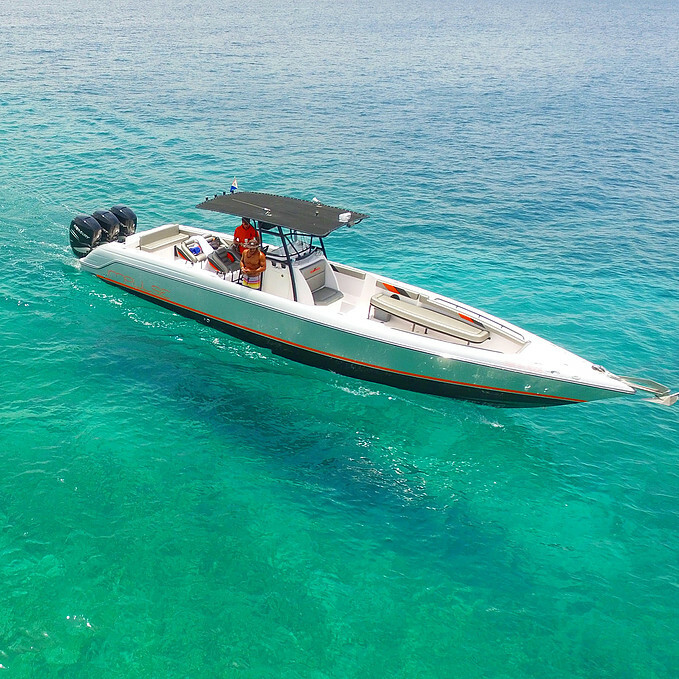 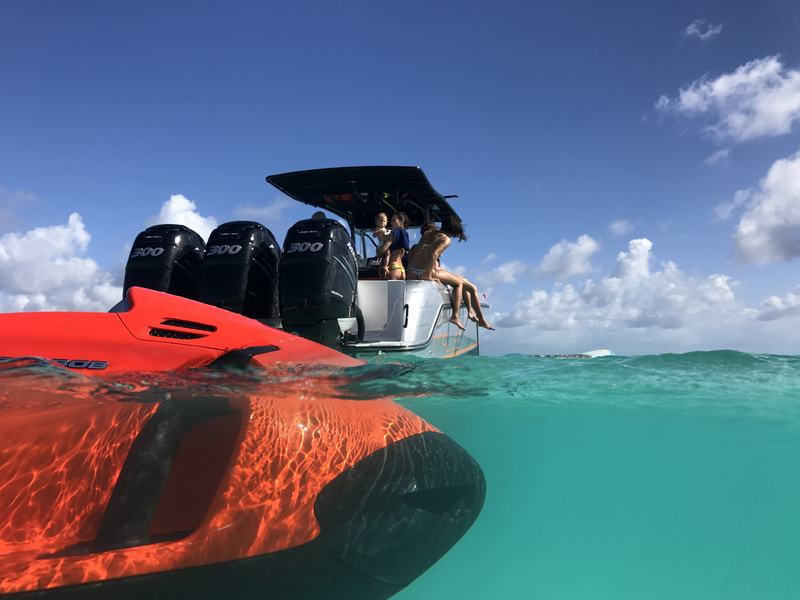 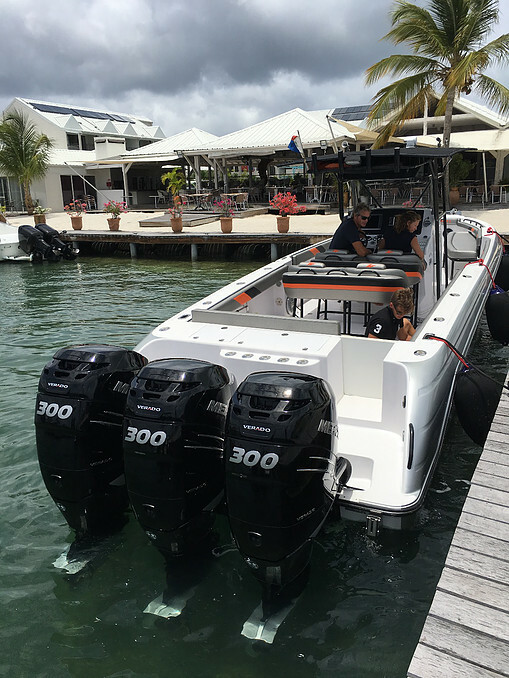 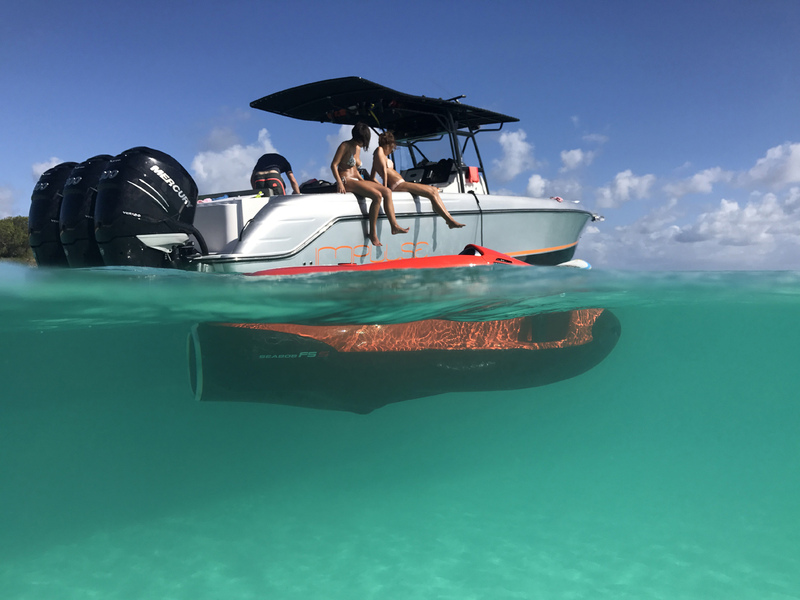 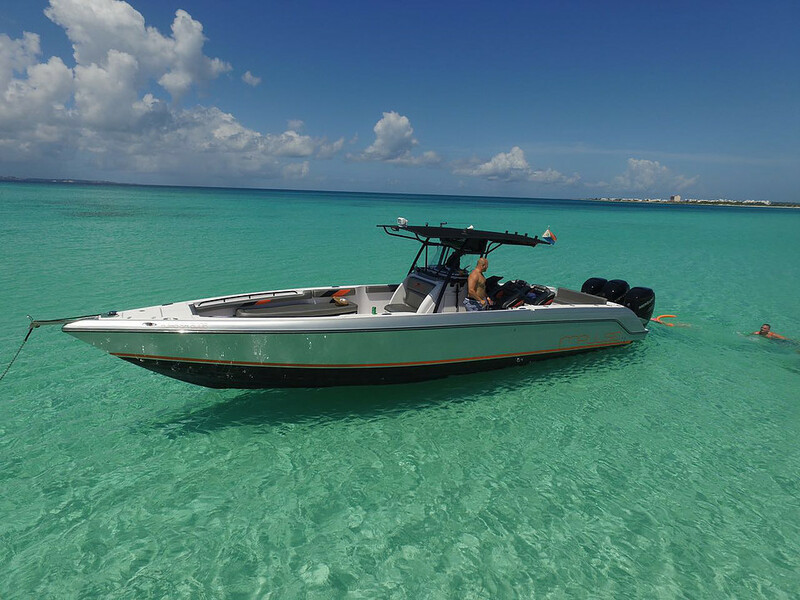 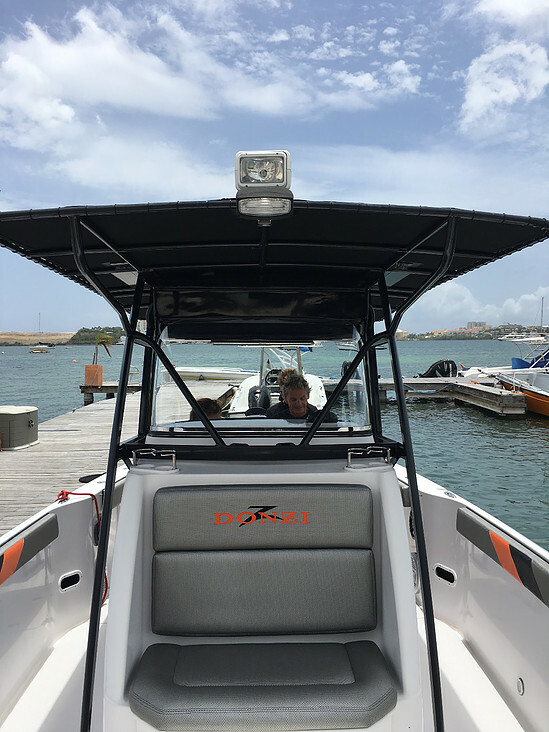 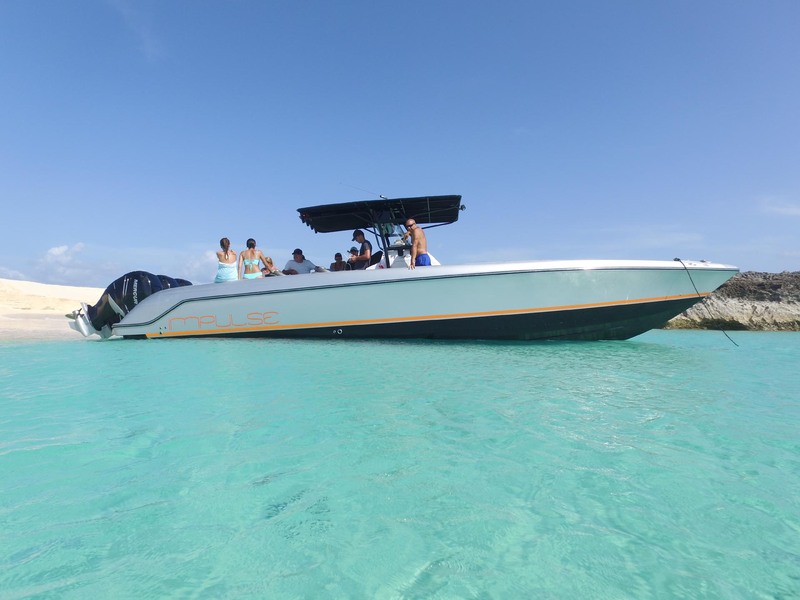 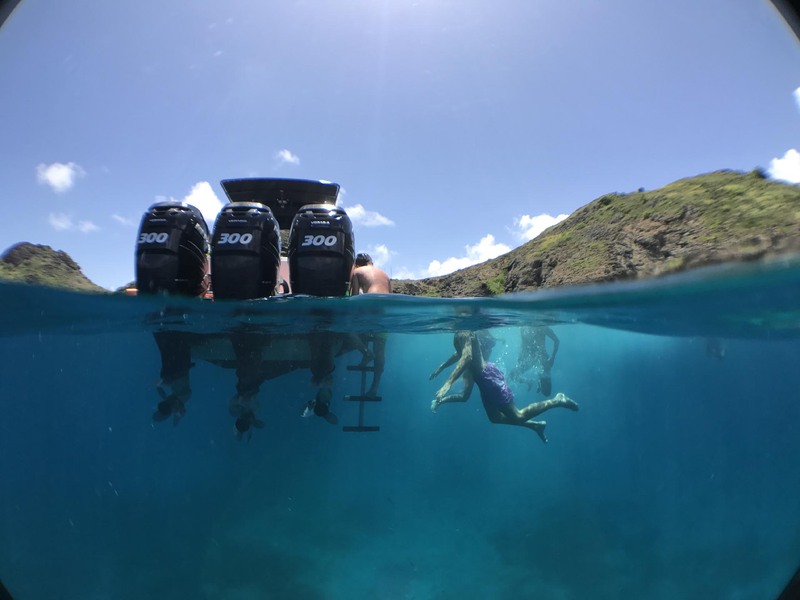 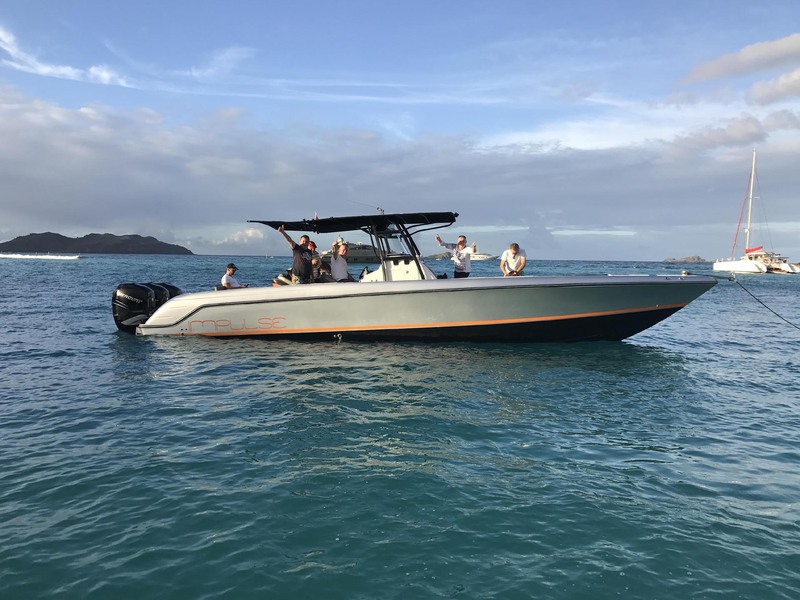 Our stylish 38ft Donzi Zf is a perfect way to see some of the hidden gems that Saint Martin has to offer. 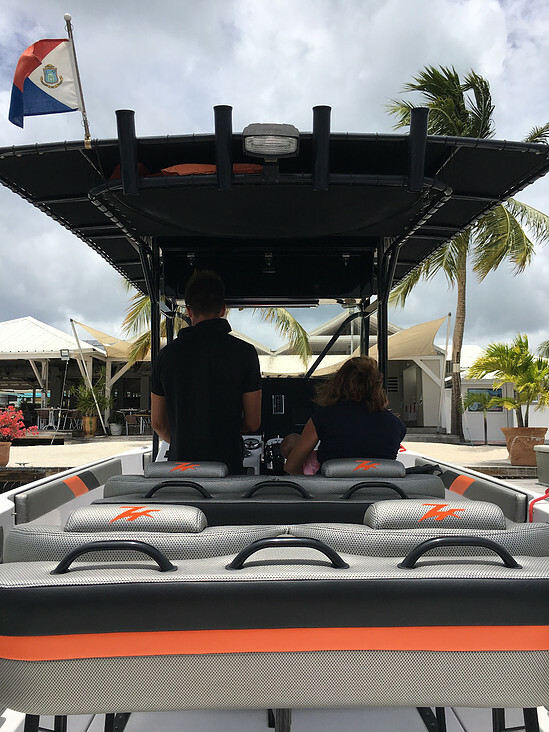 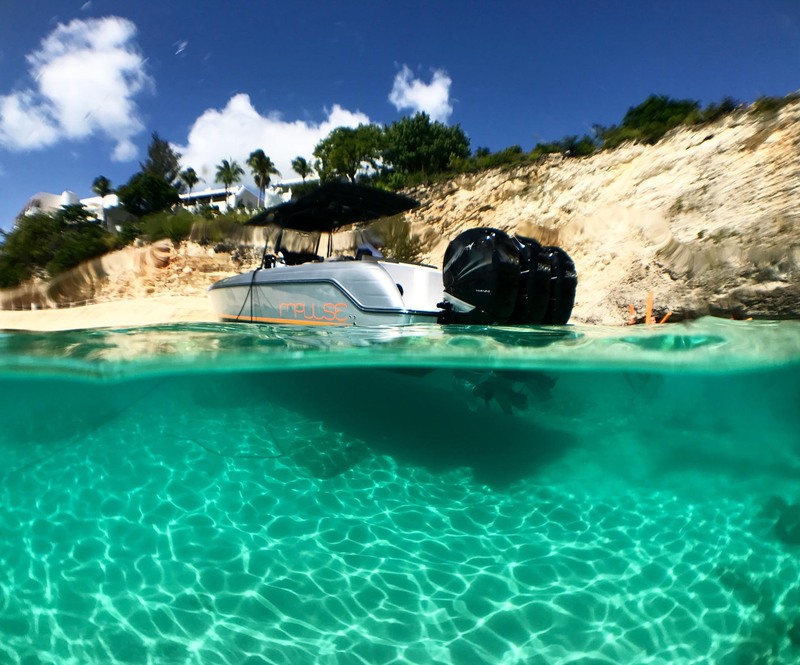 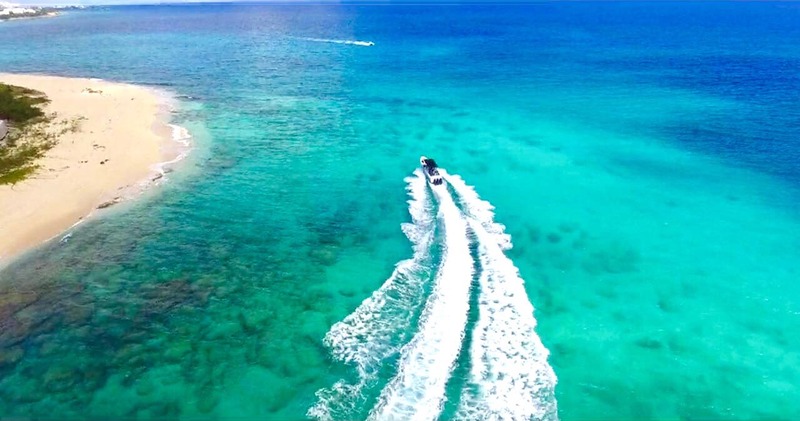 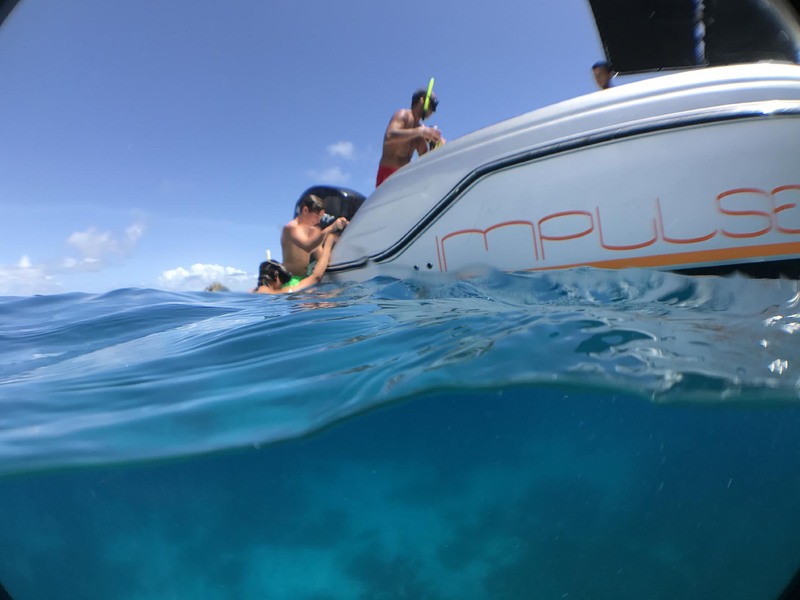 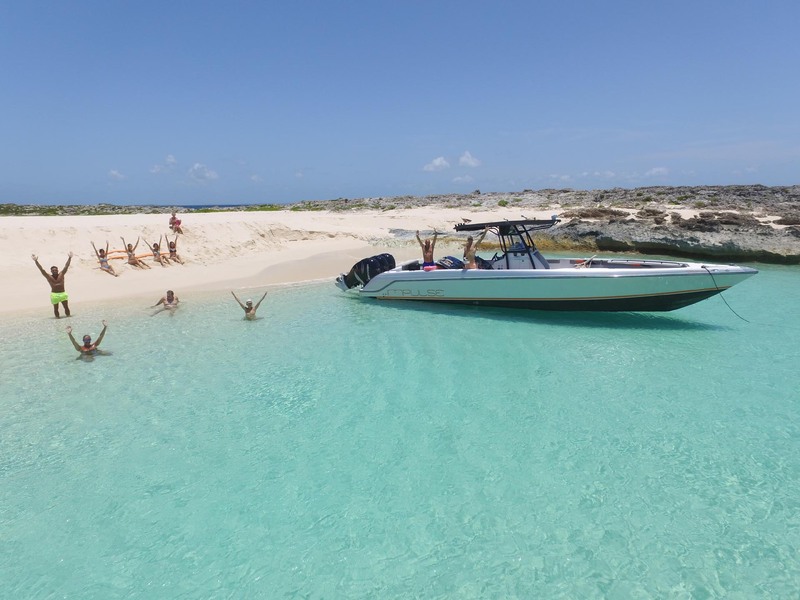 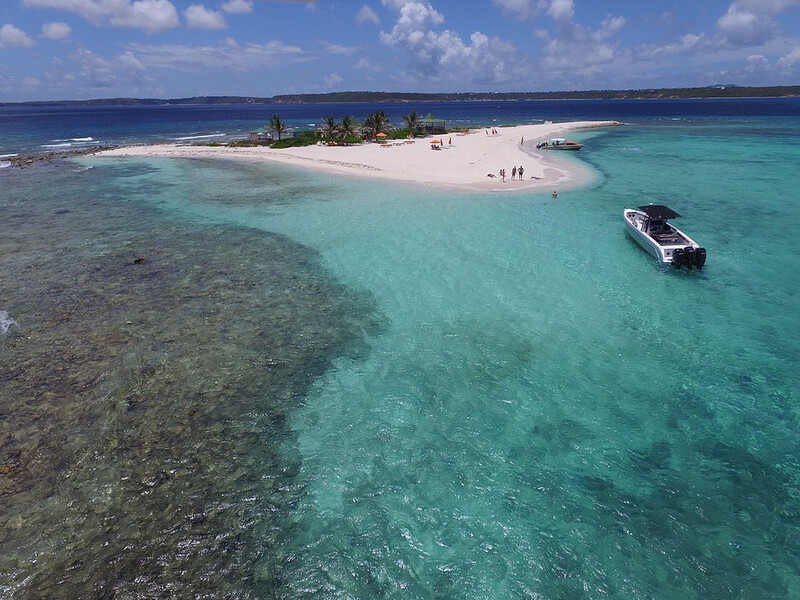 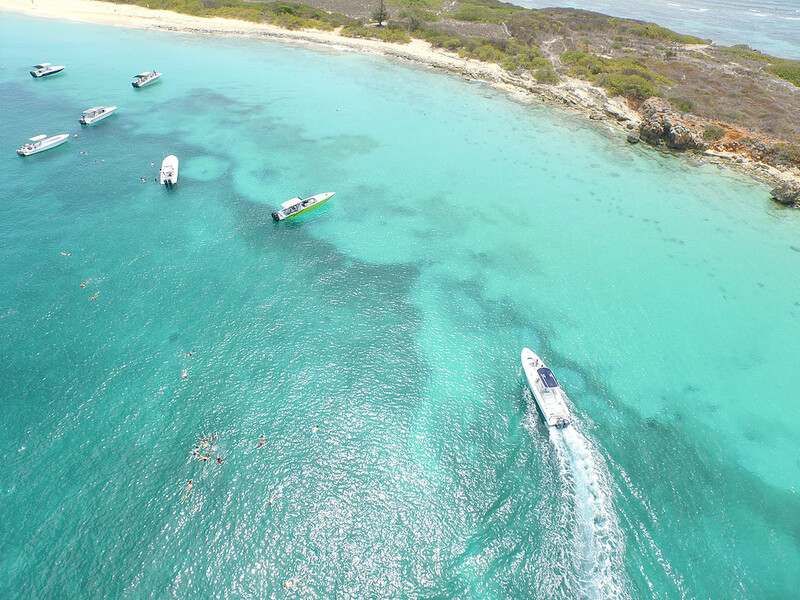 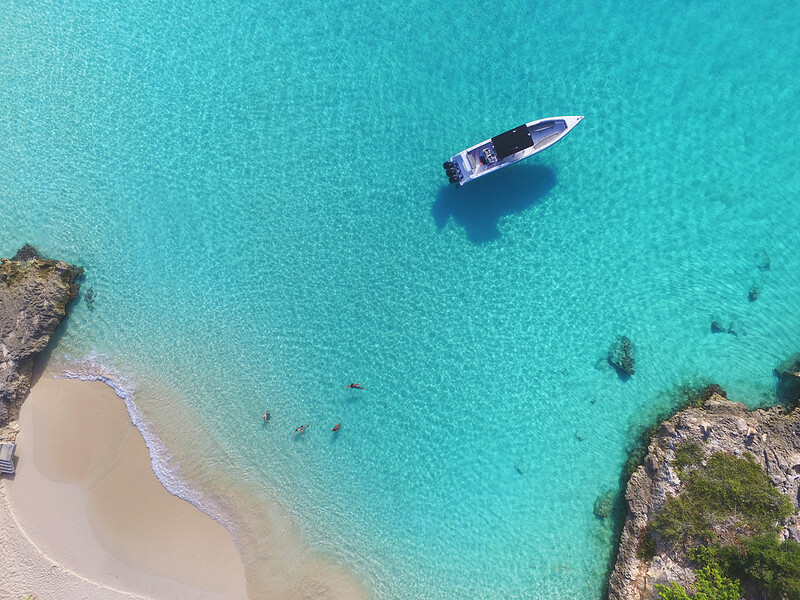 Boat cruising in St Martin is the best way to discover the surrounding islands, and inaccasseible coves. 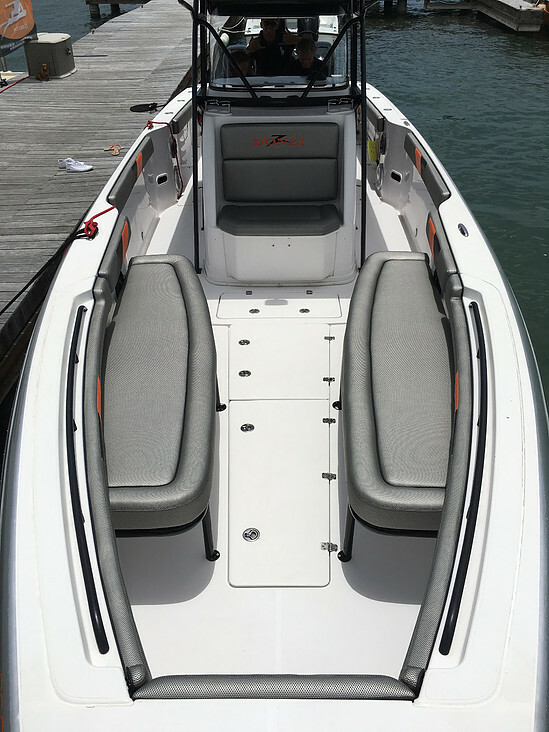 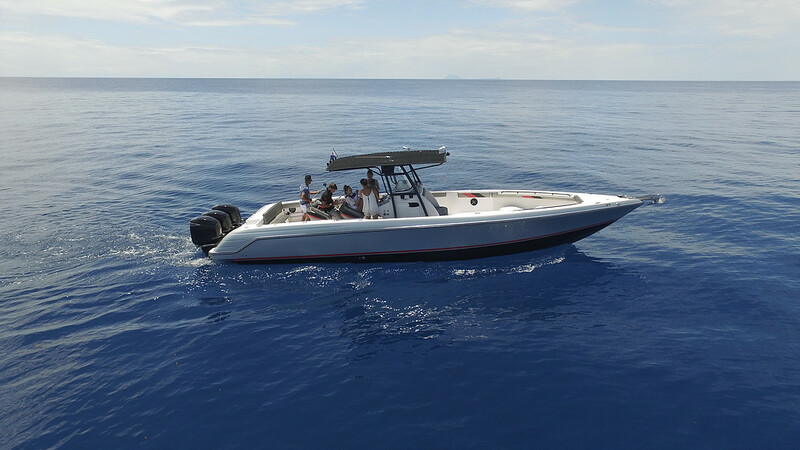 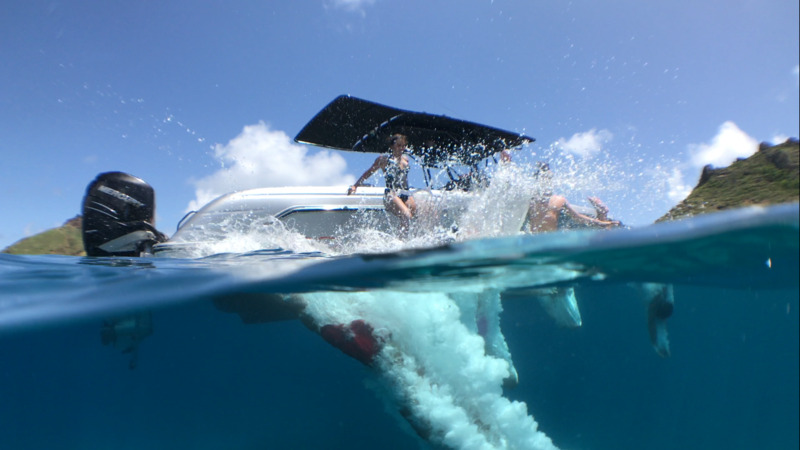 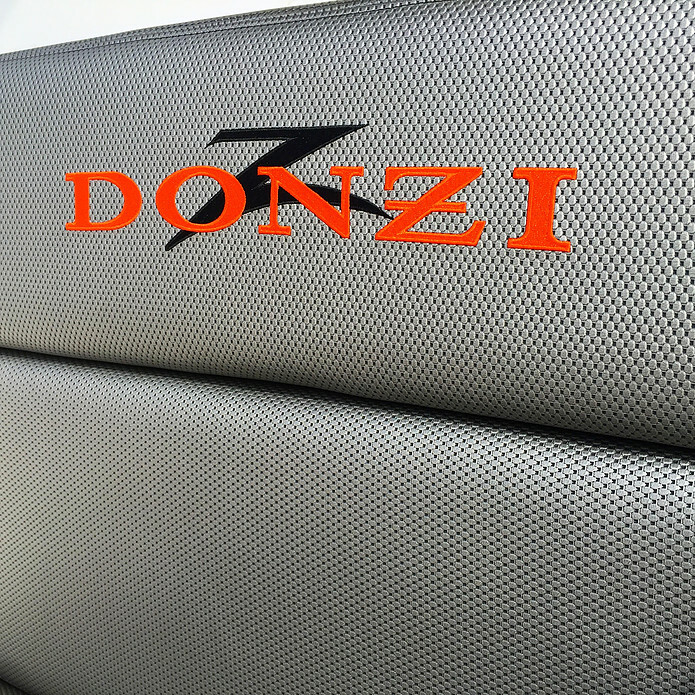 The 38ft Donzi ZF is one of our most popular speed boat to cruise in. 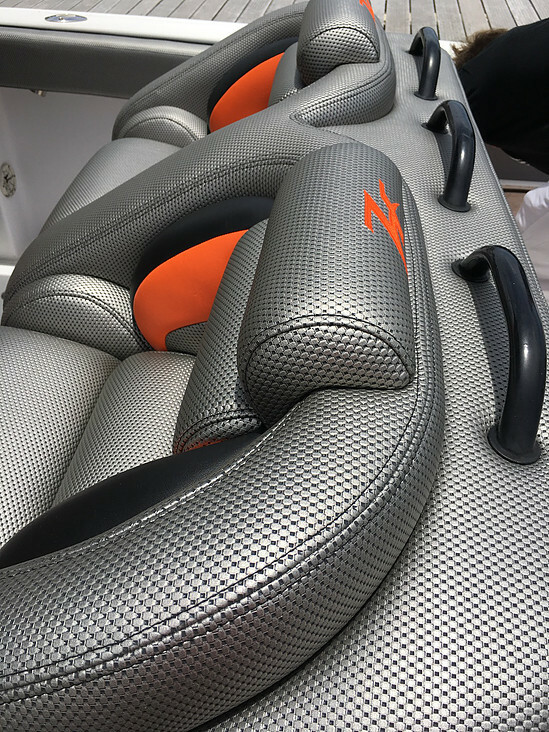 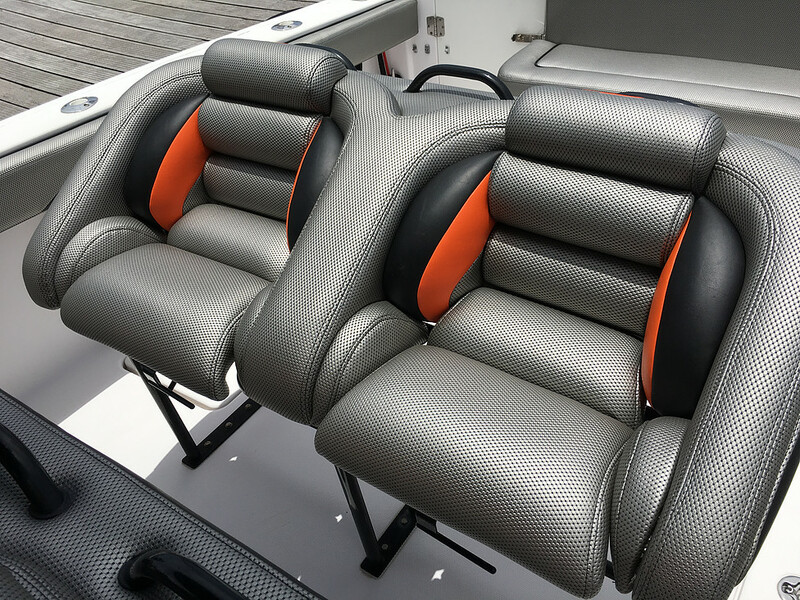 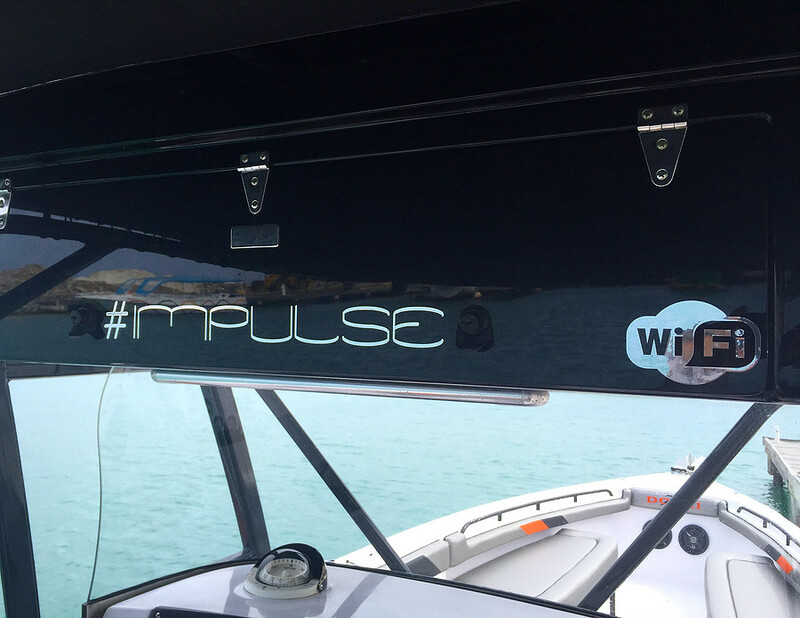 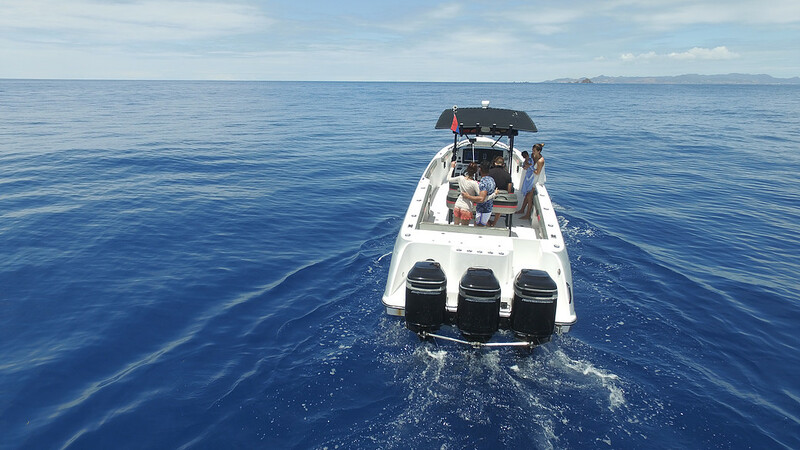 She easily accommodates 16 passengers making your boat trip both enjoyable and comfortable. 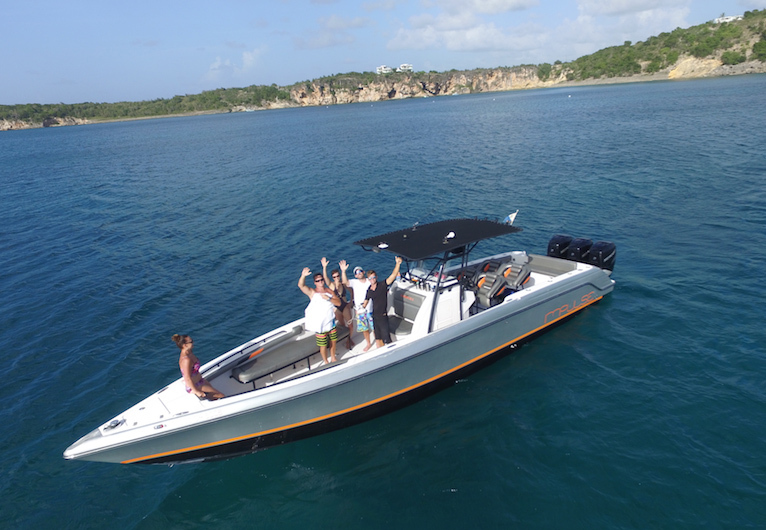 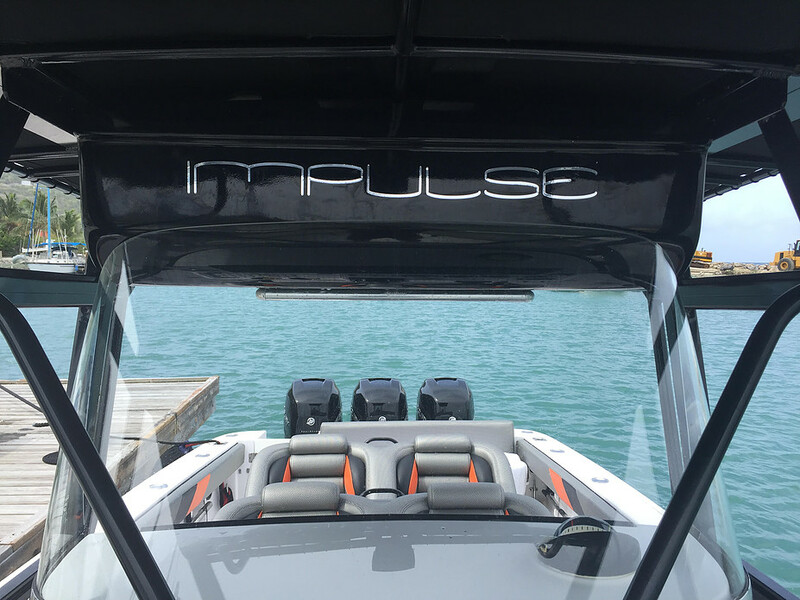 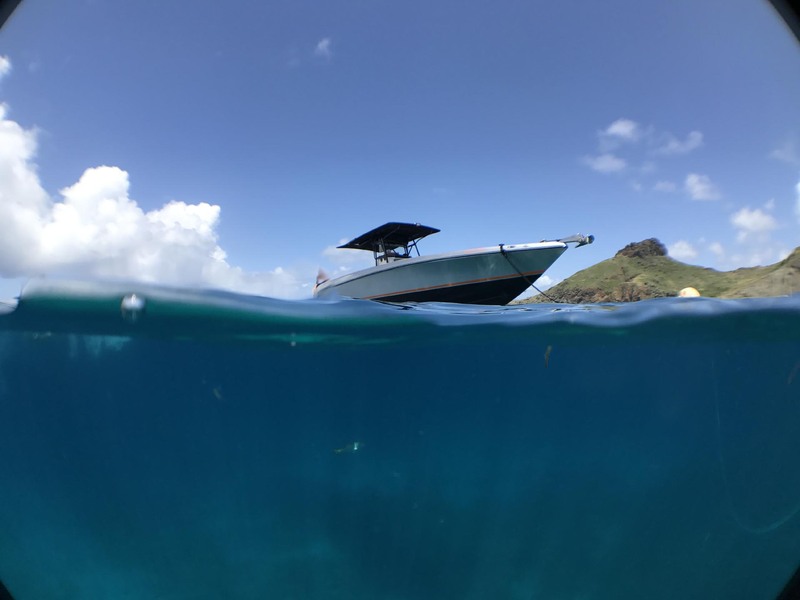 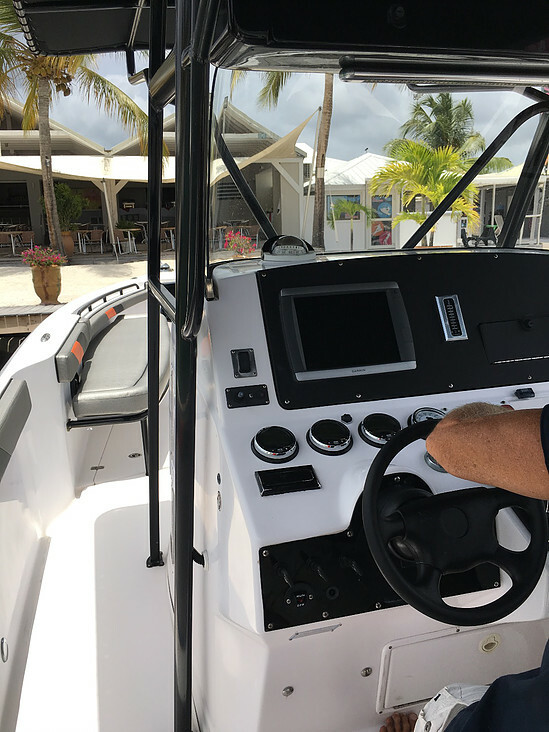 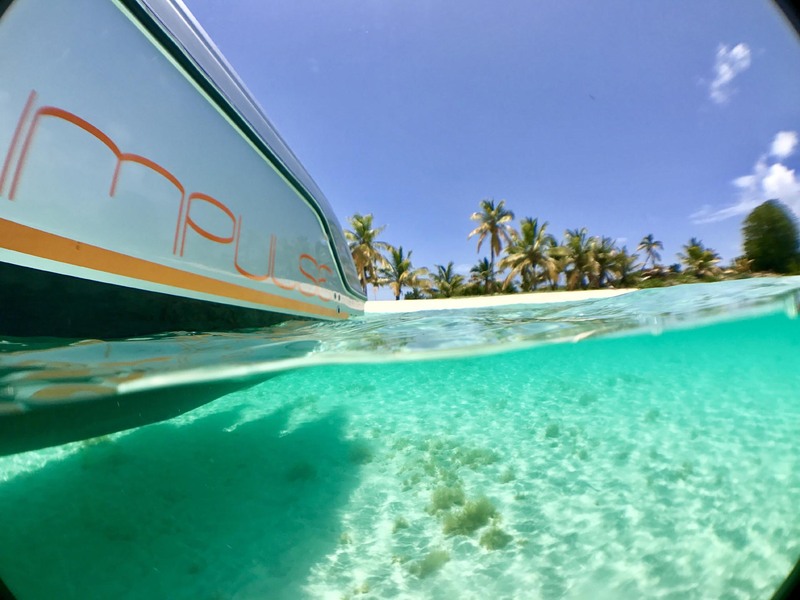 Learn more about this boat rental below or check out availability.